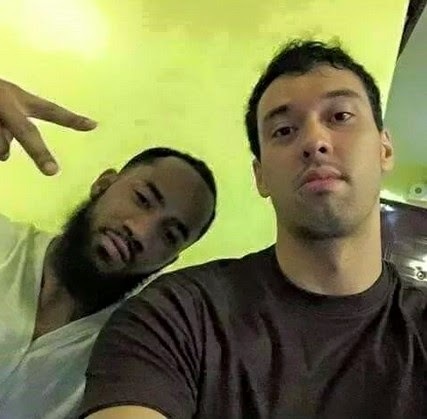 Stanley Pringle Already Having Fun Time with One of Ginebra's Big Man, Greg Slaughter: Look At Their Photo Here! Rumors have been thrown, a lot people are waiting while checking their Twitter feeds.... There's only one thing running through their minds, could the ace guard Stanley Pringle be on his way to Ginebra? 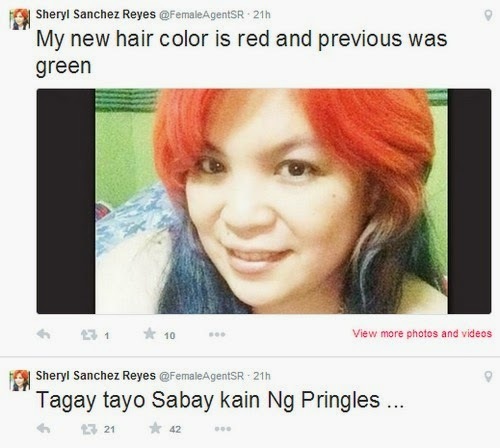 Female sports agent, Miss Sheryl Reyes' Tweet and a suspicious photo which surfaced few days ago are pointing to the same direction.